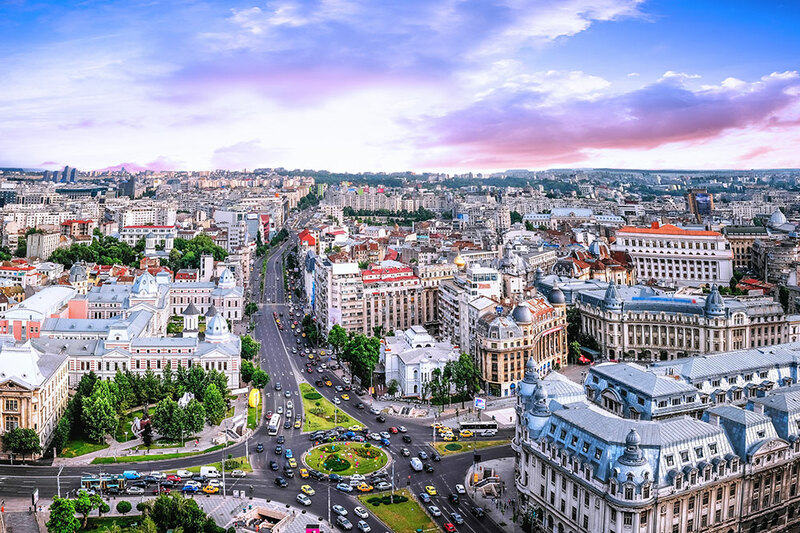 A city of nearly 2 million, Bucharest is a fascinating destination, not least because it’s one of the very rare European capitals that has not yet been affected by mass tourism. It more than warrants a couple nights at the beginning of any visit to Romania. 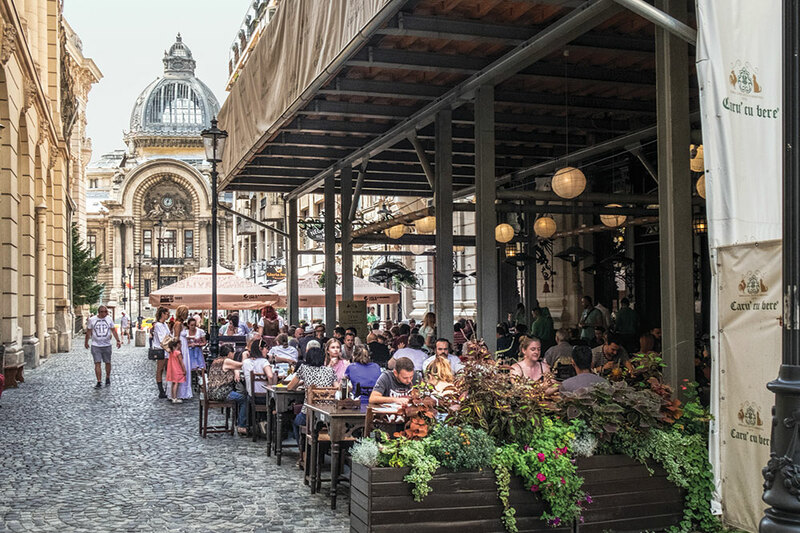 As the Romanian economy has prospered, Bucharest has also become an appealingly lively place. That said, the historic urban fabric of the city was badly damaged by madcap, megalomaniacal projects during the Nicolae Ceauşescu regime (from 1965 to 1989), most notoriously the construction of Casa Poporului, a monstrous edifice that was originally intended to house Romania’s parliament, government offices and supreme court, as well as Ceauşescu and his immediate family. The city won this nickname because of the many French-designed and -inspired buildings that went up during the period from 1881, when the city became the capital of the principality of Romania, to World War I. Among them are some of Bucharest’s best-known landmarks, including the Arcul de Triumf and the Odeon Theatre. Today the most high-spirited neighborhood is the Lipscani district, which is also called Old Town. This is where the locals come to relax and enjoy themselves, and it bustles with cafés, bars and restaurants, including one of the most atmospheric addresses in the city, Caru’ cu bere, a popular 1898 neo-Gothic tavern with a striking interior that serves some great Romanian brews, including unpasteurized Timișoreana, a real beer-lover’s beer, and hearty food like grilled sausages, and the house specialty, slow-roasted pork knuckle with sauerkraut and mămăligă, the Romanian version of polenta. Most of the major international hotel chains are now present in Bucharest, including Hilton, which owns the famous 272-room Athénée Palace, once the city’s most glamorous address. A better choice today is the 45-room Hotel Epoque, which is a well-run boutique property with excellent service, tucked away on a quiet cul-de-sac within walking distance of most of the major sights. This recently built property has a traditional Belle Epoque-inspired façade, but its interiors take their decorative cues from Romania’s monasteries, with their arcades and columns. Rooms are spacious and quiet and come with parquet floors and art photography. The hotel has an excellent spa with a pool and offers one particularly useful amenity, which is a smartphone charged with local maps and other tourist information that also lets you make local calls and use the internet while off-property. 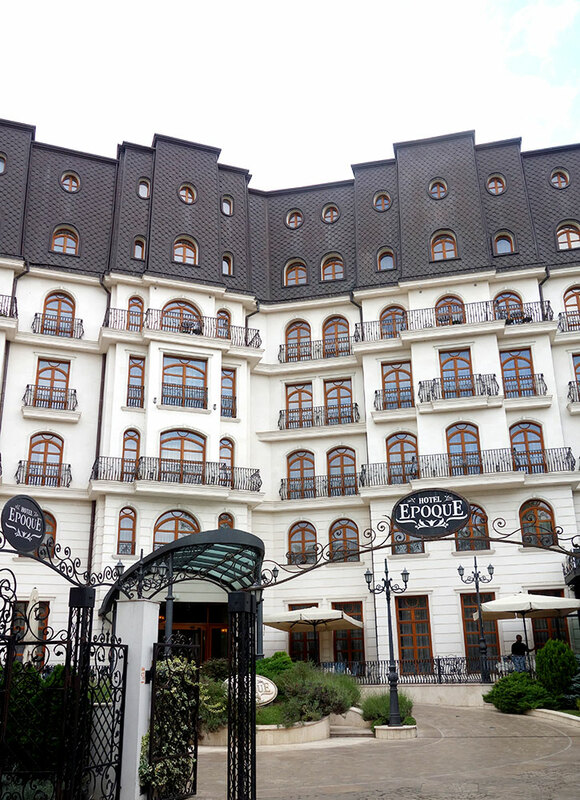 Though the Hotel Epoque is our preferred address in Bucharest, it does not quite live up to its billing as a member of the Relais & Châteaux chain, as its restaurant is mediocre. Quiet and convenient location in the heart of the city; comfortable rooms with a strong sense of place. The vaunted restaurant with a French chef was a major disappointment. There’s a parking garage on the premises, which is a big help in central Bucharest. Many cab drivers don’t know this property, so take an address card from the front desk when you go out. Overall, Uber is the easiest way to get around, since it assures an honest fare and precludes any language problems. 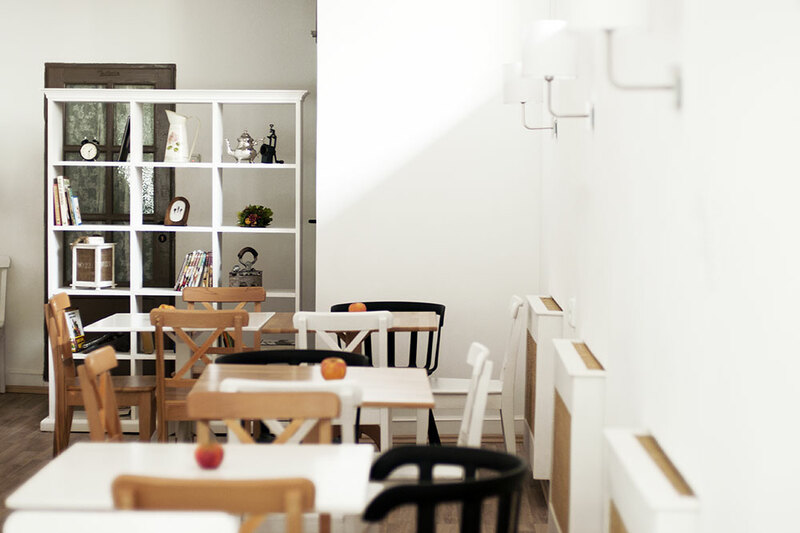 Beca’s Kitchen is a great address for a light lunch during a sightseeing day in the city, as it’s both welcoming and well-located; its menu runs to soups, sandwiches, quiches and excellent desserts. 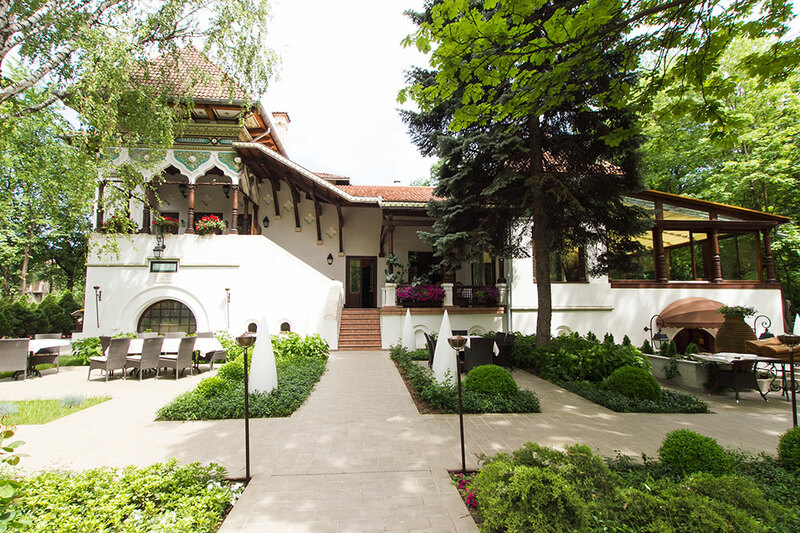 If Casa Doina is the concierge’s address for anyone who wants to discover a refined version of Romanian cooking, Locanta Jaristea has even better food and is a lot more fun, as it is housed in an old villa and features live entertainment that might include a violinist and a chanteuse or two. Bucharest has a variety of fascinating museums. The National Museum of Art of Romania has a collection of European masters, along with some beautiful icon paintings from Moldavian churches and monasteries and fine canvases by little-known Romanian artists. The perfect preparation for a trip to Transylvania or other rural parts of Romania, however, are visits to the National Romanian Peasant Museum and the National Village Museum. 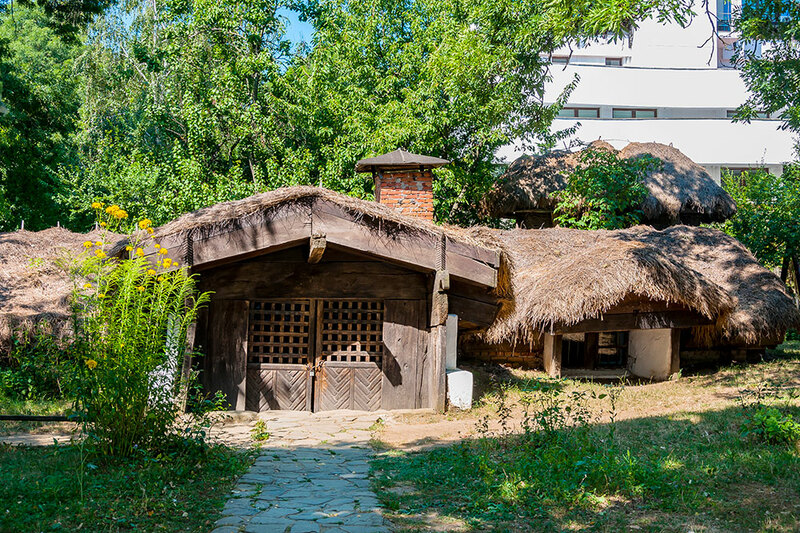 The former exhibits handicrafts, tools, textiles and other objects from all over Romania, while the latter, which was founded in 1936 by royal decree, is an open-air architectural museum of farmhouses, windmills and other agrarian buildings that were moved to the capital. Together, they provide deep insight into Romanian rural life.